I used to travel to NYC every week and loved the halal steer food round the clock. How can you beat that? Love Macarons too. I like your eating style! 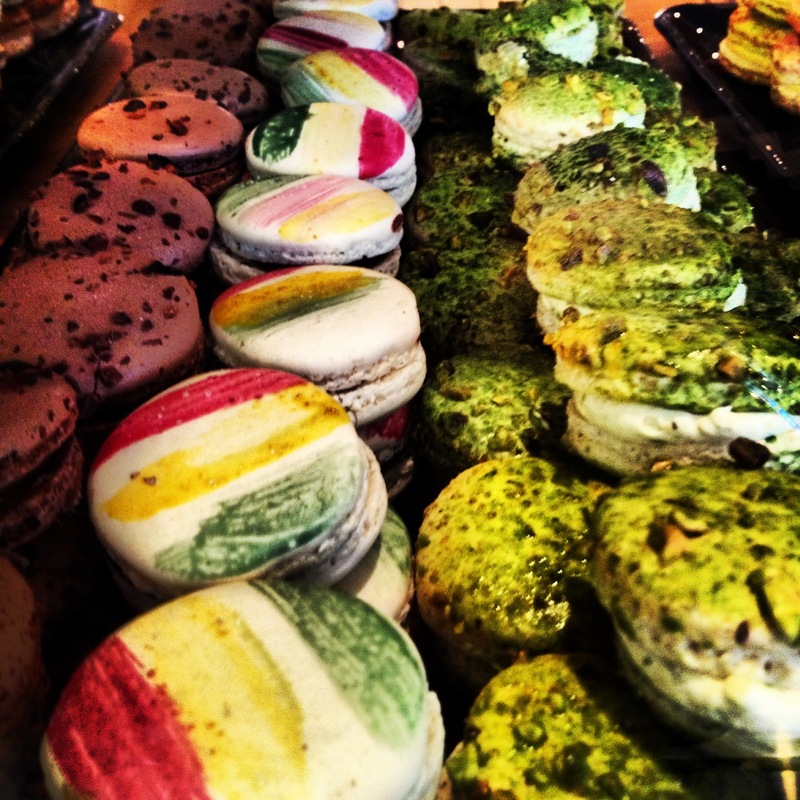 Do you have any macaron recommendations? I love them all but adore Laduree.